the ones that leave footprints in your heart are the ones you will truly remember. I hope that you can attend and help us celebrate her life as well as continue to raise awareness of domestic violence. . .Thank you all for helping tell Georgia’s story. The system failed her. I don’t want it to fail any other women who need it. 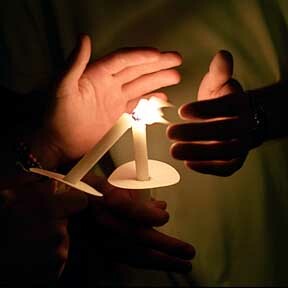 Please click here for a post and photos of the candlelight vigil.